Beautiful solid floors can have a fantastic look, create a real sense of individuality and style, and a contemporary, modern feel with any home. The market has various types of wood flooring with hardwoods being the most common one. The challenge with the wooden material is that it deteriorates over time. Distressed or aged flooring can destroy the otherwise appealing look of your home. At this point, hardwood floor repair services come in handy. Here are some of the common hardwood floor repair problems. Over the years, several hardwood floors tend to develop small cracks or splits in the wood surface. You can spot repair these using angled nails in securing the two pieces together alongside some wood putty in hiding the blemishes. In case you are dealing with a floor that has large cracks, you may consider refinishing the surface. However, if the split is quite bad, you can think about replacing the plank altogether. You may also call for South Florida Contracting Services to help with the hardwood floor repair. Hardwood floors can also develop gaps between planks especially due to mother nature. 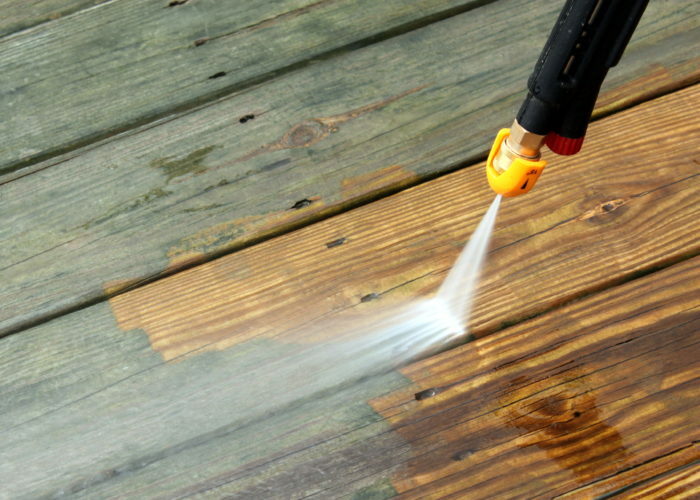 Wood shrinks while drying out and expands when it gets humid or wet. The regular contraction and expansion leads to gaps over time and this explains why the gaps are seasonal. You could begin by learning to exercise patience because the gaps naturally close as humidity and weather changes. However, when these gaps become more persistent, call professionals to come and evaluate your floor and provide the most appropriate solutions. Bucking takes place when the board is warping and lifting up from the subfloor where it was attached to. You need to call a hardwood floor repair professional to come and identify the source of the problem. These experts will firmly fix the subfloor to prevent further occurrence of bucking. These are also referred to as wash boarding and gradually develop the wood strip width where the hardwood plank edges raise up and the board sinks’ center down. Moisture imbalance is the primary course of cupping floors where more water is present at the bottom side of the wood than the top section. The only remedy is balancing the levels of humidity in the home and then give your surface some time to get back to normal. 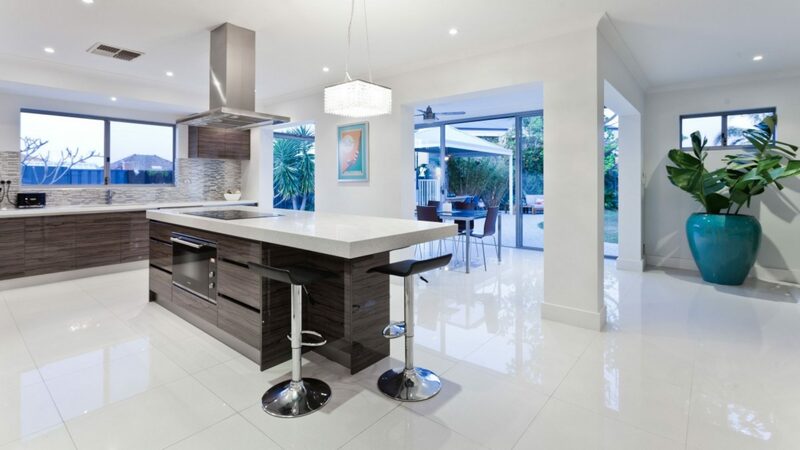 Once the floors stabilizes, call South Florida Contracting Services to sand it flat and perfectly refinish it. You can also refer to them as sagging floors and most homeowners will tell you that this is a serious problem for them. Warping results from serious moisture challenges and you need to address and evidence of warping hardwood floors with immediate effect. Warped hardwood floors are an indication of great moisture problems in the home that you need to address and not installation of faulty hardwood challenges. Apart from the above challenges, your hardwood floor can also experience loose planks or scratching. You can either use touch up kits colored crayon to repair scratches. However, if the scratches are serious, its advisable to hire a professional to refinish the floor altogether. In case the planks are loose, tying them down is the only hardwood floor repair solution. Excessive loose boards may result from installation problems and all you have to do is nail them back to the subfloor. South Florida Contracting Services can help you with hardwood floor repairs. The cost will basically depend on the intensity of the problem.